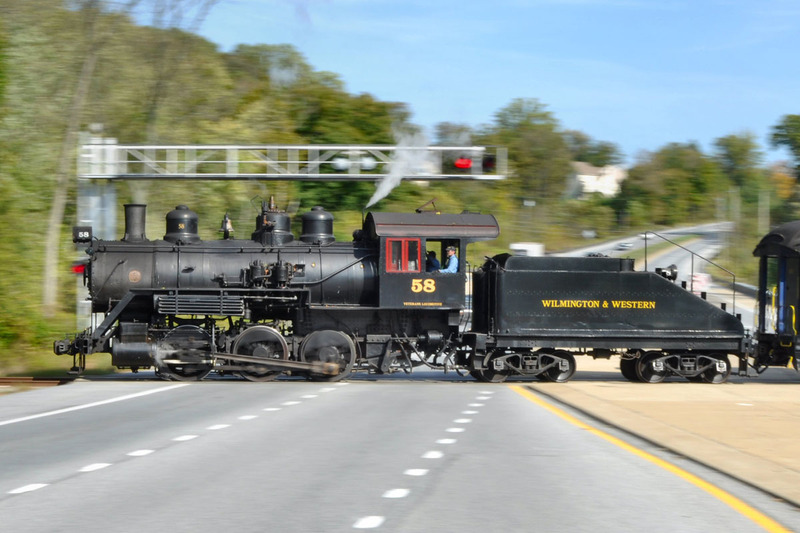 A trip on the Wilmington & Western will take you back to a time when the steam locomotive ruled the rails. You'll travel in antique passenger coaches pulled by one of our coal-burning steam locomotives or an early-generation diesel locomotive. 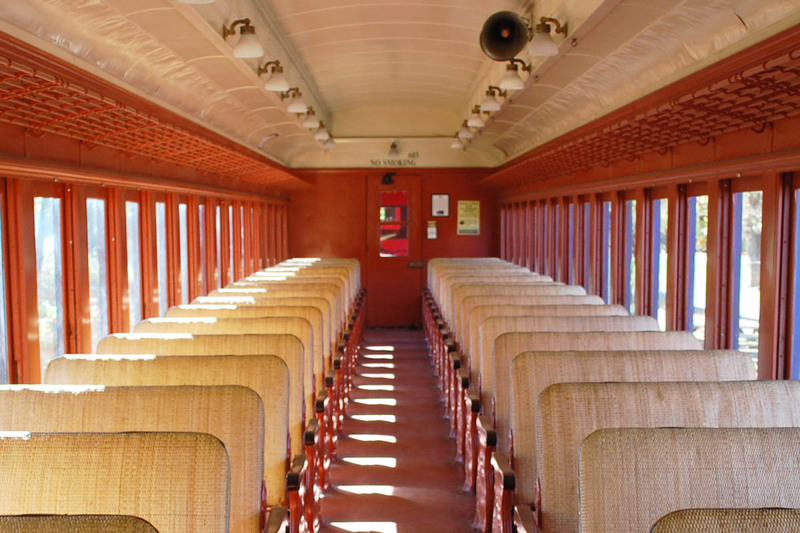 Some trains feature our historic self-propelled Pennsylvania Railroad "Doodlebug" railcar, where you can relax in plush seats surrounded by a polished wood interior. Regardless of how you travel, you and your family will experience early 20th century railroading at its best. Our steam locomotive fleet includes a 1907 0-6-0 switcher built by the Baldwin Locomotive Works and a 1909 4-4-0 Alco American. 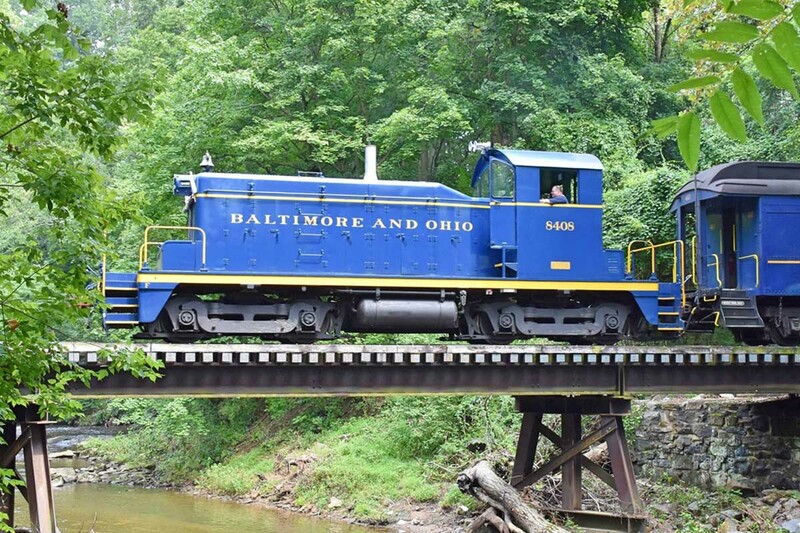 The majority of our trains are pulled by one of our early-generation diesel locomotives, one of which has spent its entire life in the Red Clay Valley. 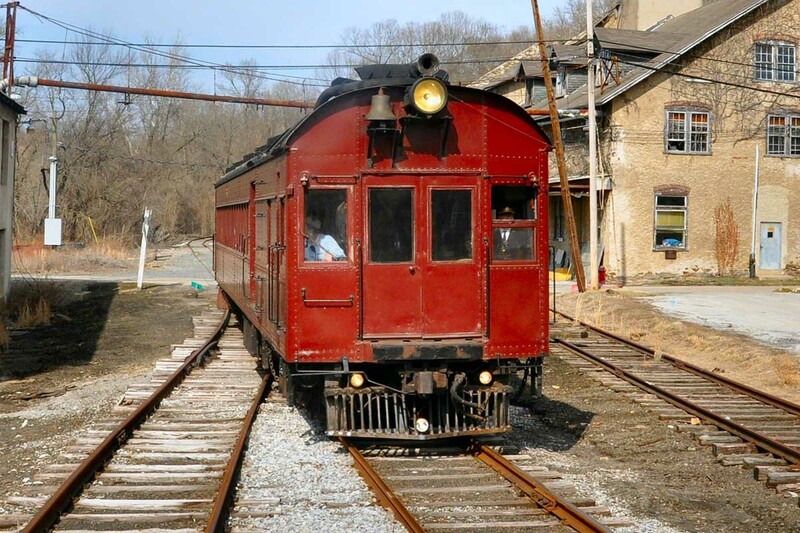 Part locomotive, part passenger coach, our 1929 Pennsylvania Railroad "Doodlebug" railcar is our most unique piece of equipment. Our former Lackawanna and Pennsylvania Railroad coaches will give you a front row seat to the splendor of the Red Clay Valley. 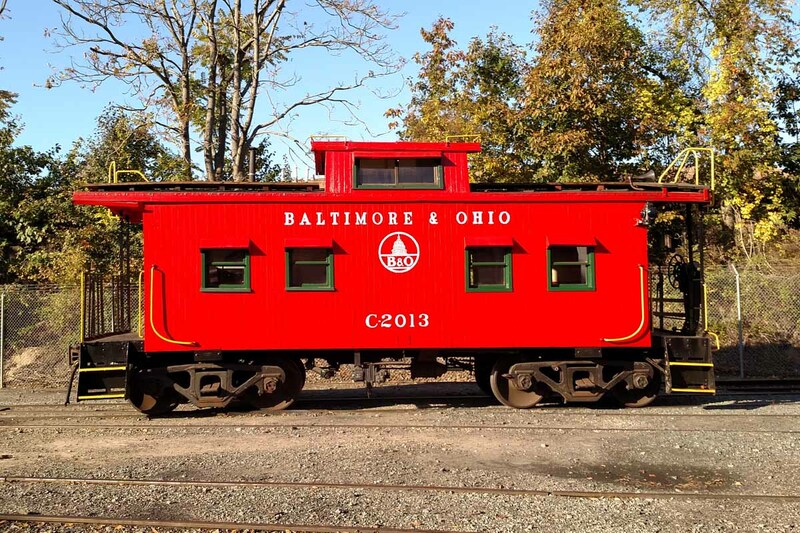 Learn the history of our little red cabooses and why they were so important to the railroaders who once used them.